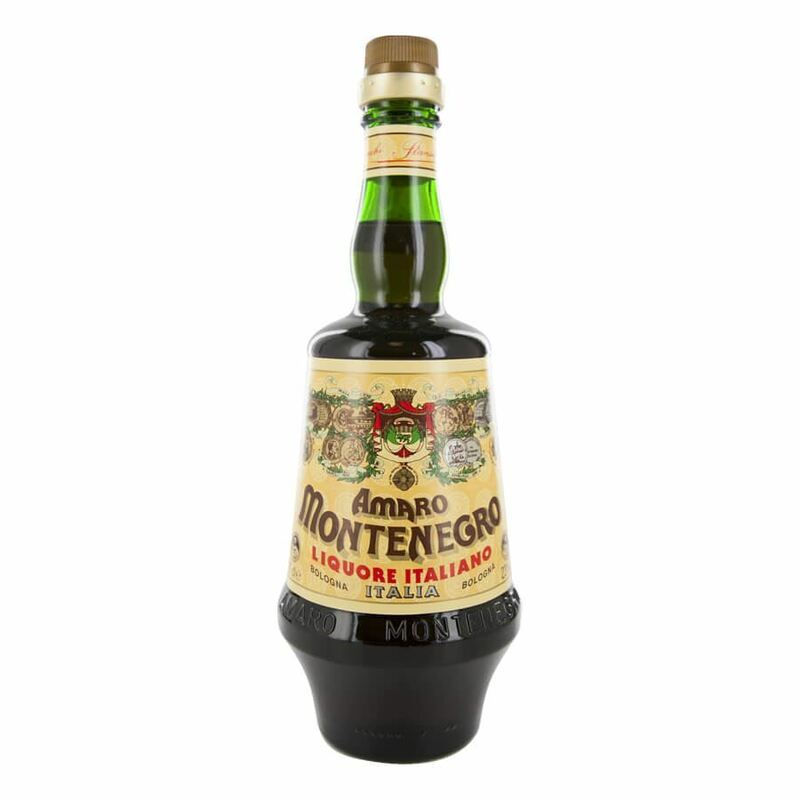 A century old recipe guards the secrets of Amaro Montenegro and produces a tonic liqueur that has been enjoyed regularly throughout this time. Ingredients are individually selected for their quality and only the highest quality herbs made it into the final recipe. Distinctive and immediately recognisable, Amaro Montenegro beings with syrupy sweetness and then notes of mild bitters and botanical essences begin to take over, leading to a citrusy end note.